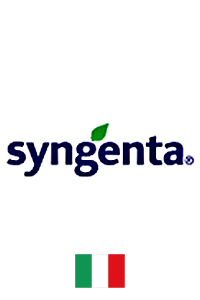 Syngenta is one of the world’s leading companies with more than 28,000 employees in some 90 countries dedicated to the agribusiness.Our products are agrochemicals and seeds for professional agriculture and help farmers produce higher and better yields, grow crops that are more resilient in harsher climates, and conserve limited resources.Our seeds are produced at Syngenta sites and by thousands of contract growers around the world. We work with local suppliers to assure our seeds are tailored for individual geographical regions to be high yielding and reliable under local conditions.Syngenta has employees living and working in rural communities around the world who are dedicated to helping farmers use our products safely and effectively. Research and development (R&D) is at the heart of our business. Our 5,000 scientists at five main R&D centers and numerous field stations around the world have a deep understanding of plants.